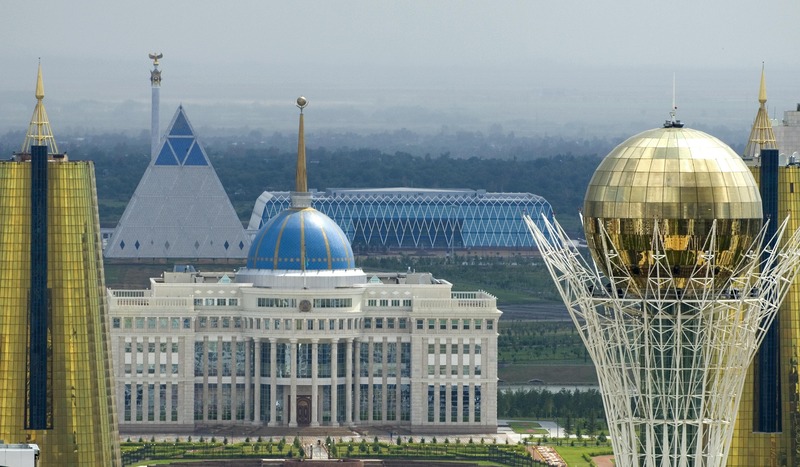 ASTANA – In the wake of the surprise March 19 resignation of Kazakhstan’s founding President Nursultan Nazarbayev, experts on the country and region praised the former President and noted the stability Nazarbayev created and has now passed to the next generation. Nazarbayev resigned during a national televised address. Former Speaker of the Kazakh Senate Kassym-Jomart Tokayev took the oath of office March 20 at 12 p.m. in Astana. 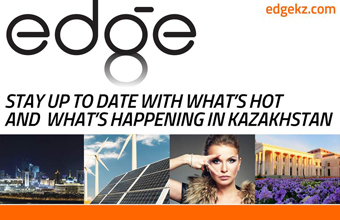 Karin also noted that Nazarbayev built a stable nation over his 30 years in office and put in place government systems that would continue that stability after he left office. “Nazarbayev purposefully built all necessary institutional and legal framework to ensure the stability of the political process and the sustainability of the state course. An effective system of state institutions has been created in the country, capable of ensuring the fulfillment of the strategic tasks set by Elbasy (Leader of the Nation, the constitutional title accorded to Nazarbayev). And regardless of the change in the (office) of Nursultan Nazarbayev, the country will continue to follow his course,” said Karin.